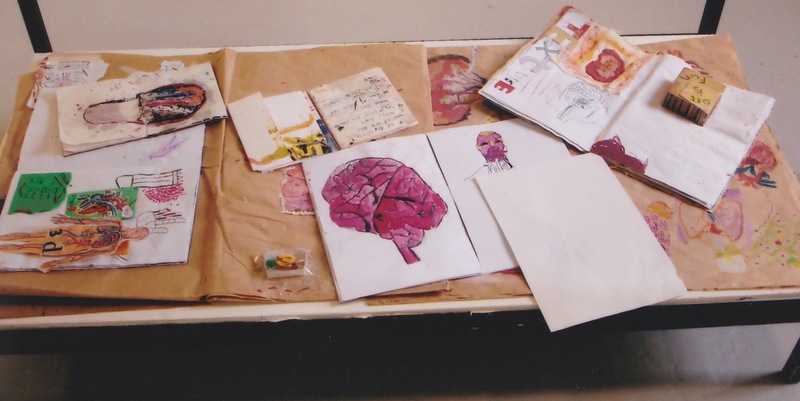 Sketchbooks play a key role in the creative process. 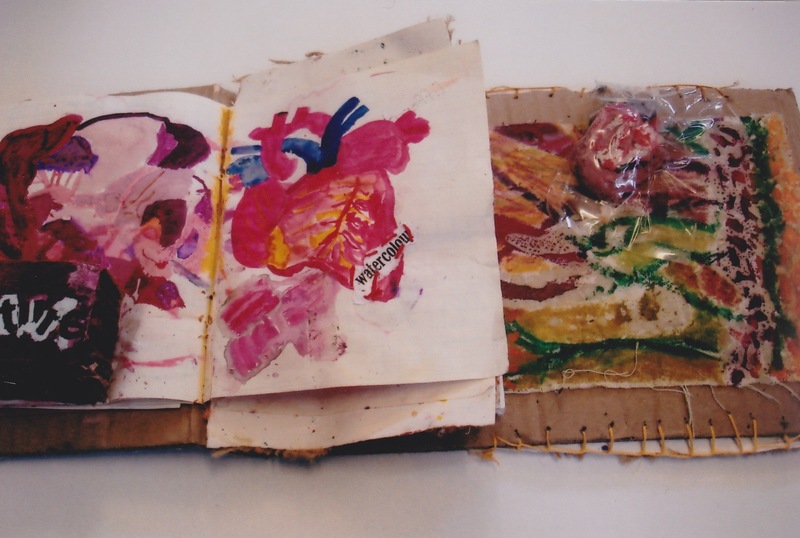 During our cross-curricular topic about the human body, I had collected a range of materials and images and requested the children to be inventive in the ways they attached the information to their books in order to create a journal effect. I emphasized the importance of originality and told them that they had freedom to select any data – but that – they would have to articulate reasons for their choices. 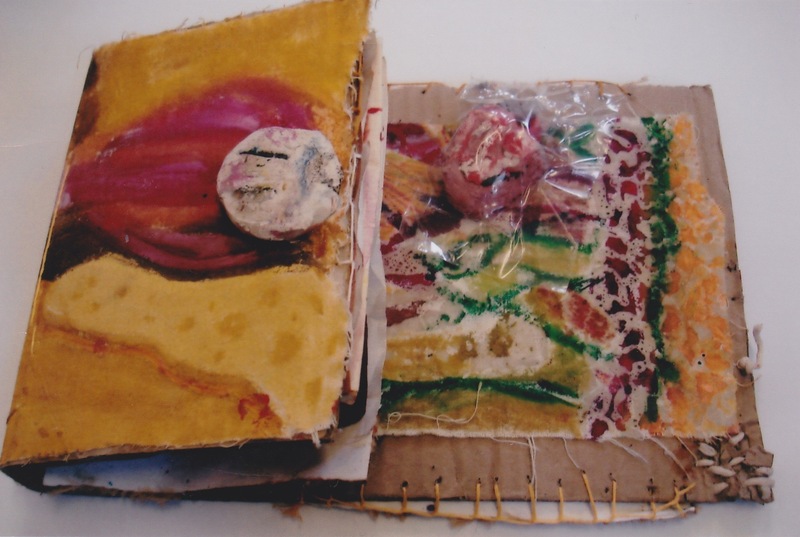 The first three photographs are taken from one child’s sketchbook. 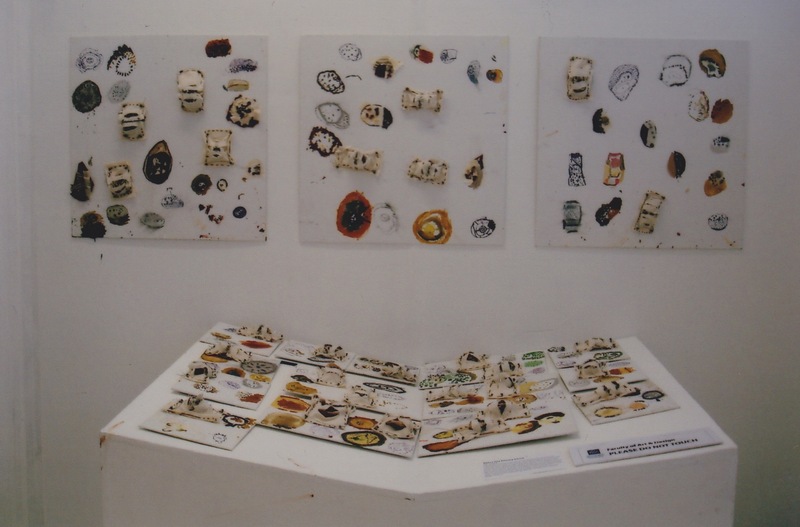 Her work was mostly self-directed during out of school activities and demonstrates investigative qualities of medium manipulation. 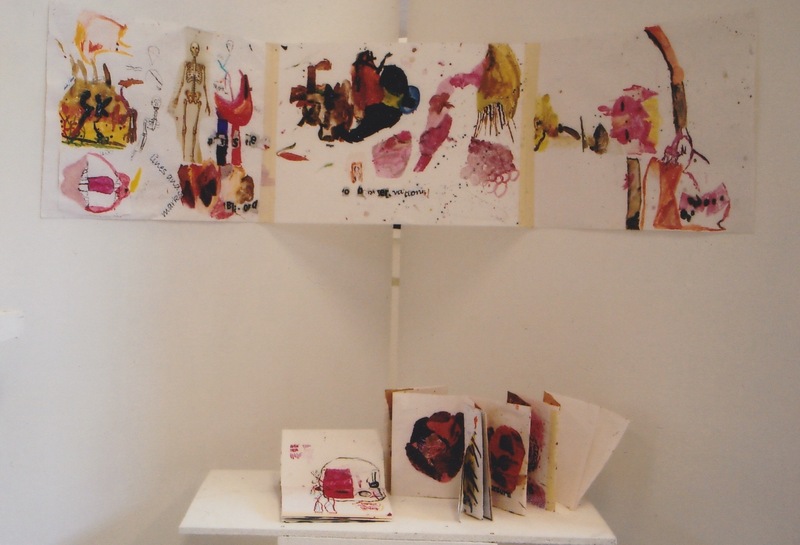 The photographs that follow show a selection of childrens sketchbooks/sheets and the information gathered during the project.